An understanding of the senses - vision, hearing, touch, chemical and other non-human senses - is important not only for many fields of biology but also in applied areas such as human computer interaction, robotics and computer games. Using information theory as a unifying framework, this is a wide-ranging survey of sensory systems, covering all known senses. The book draws on three unifying principles to examine senses: the Nyquist sampling theorem; Shannon's information theory; and the creation of different streams of information to subserve different tasks. This framework is used to discuss the fascinating role of sensory adaptation in the context of environment and lifestyle. 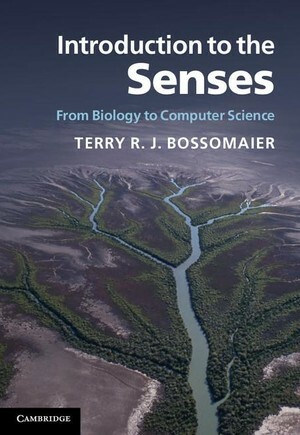 Providing a fundamental grounding in sensory perception, the book then demonstrates how this knowledge can be applied to the design of human-computer interfaces and virtual environments. It is an ideal resource for both graduate and undergraduate students of biology, engineering (robotics) and computer science.